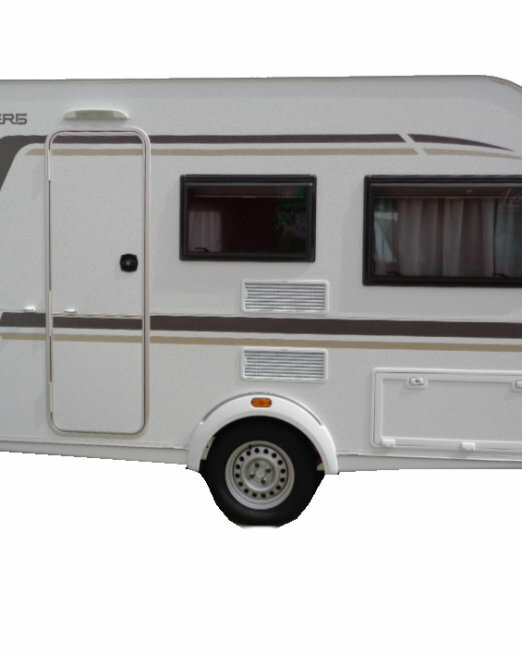 Categories: Motorhomes, New Motorhomes, Elddis Motorhomes. 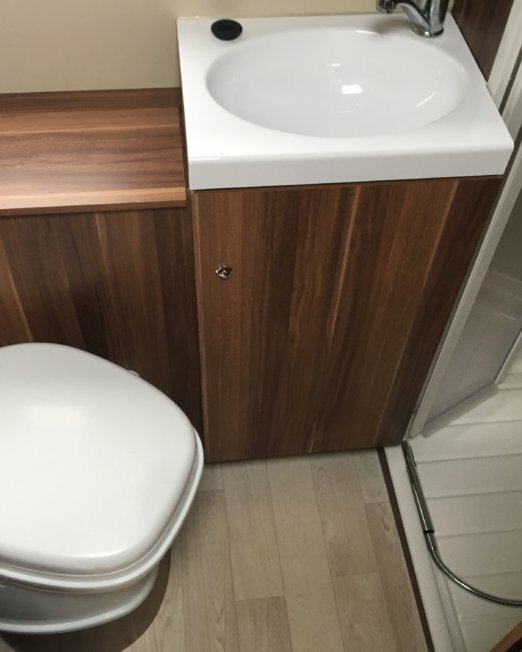 Spacious and streamlined, the Encore range offers an all-inclusive package with no hidden extras. Striking, sophisticated style, unrivalled driving performance, class-leading craftsman-built quality and hi-tech innovation ? 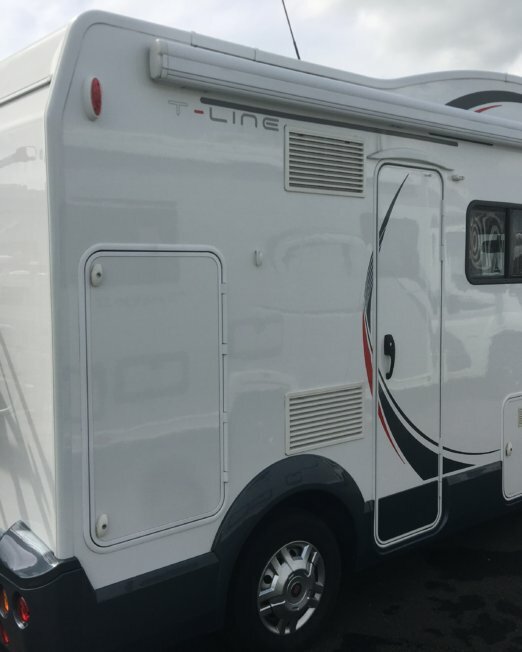 all at a surprisingly affordable price The Encore Range, unlike most other motorhomes, is built on a standard Peugeot chassis, which we do not modify. Keeping the integrity of the Peugeot chassis gives the Encore unrivalled driving qualities. What’s more, every Encore model is also less than 3500kgs. A traditional fixed ?French-bed? 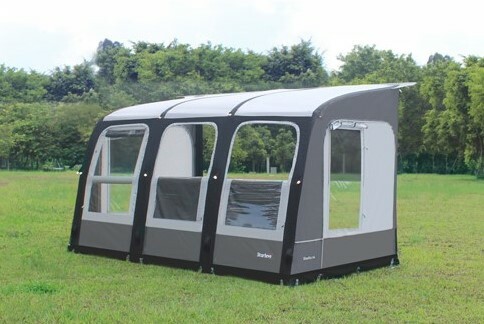 layout, the Encore 255 accommodates four, with ease. 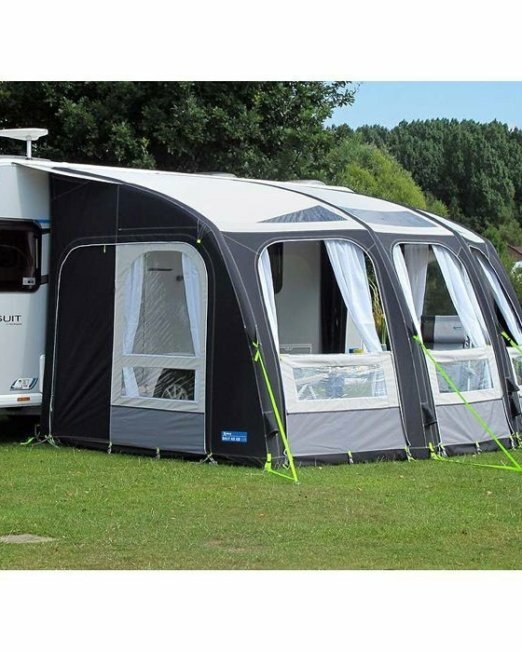 The front lounge converts into a further double bed, with foldaway seating concealed neatly beneath – so even if used as a couple?s motorhome, there?s always the option of taking family or friends, too! 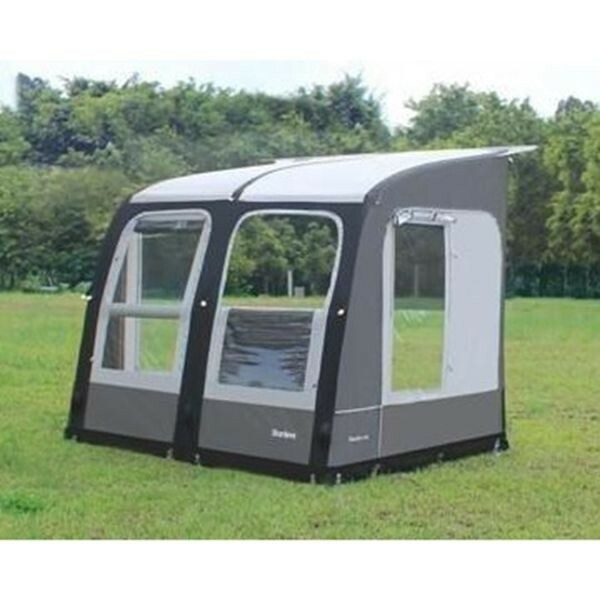 All this is complete with the exclusive Preston pack which includes, canopy awning, alloy wheels, 100w solar panel, reversing camera, alarm and tracker. Fantastic best selling van that sells very quickly!